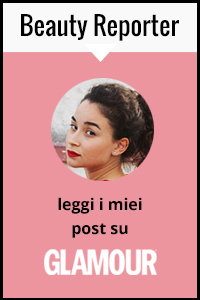 Bella selezione, tutti interessanti ma il mio preferito è il primo! wow mi piace tutto anche a me! so inspiring post! love the firts one! I like almost all outfits. I follow the most bloggers. Totally love their style! Giulia, thank you so very much for picking one of my outfits for this post! That is so sweet of you! The other outfits are all gorgeous! Ooooh, they're all so amazing. Great pictures and amazing styles wow !! Mi piace questa selezione...il mio look preferito è quello di the fashion Fruit! Perfetto! I love the first photo, the outfit is very very beautiful! I actually follow some the bloggers you picked. They all have great style.Nice inspiration.